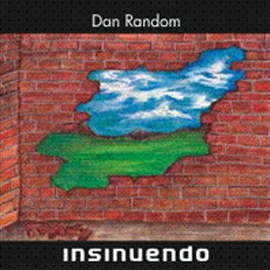 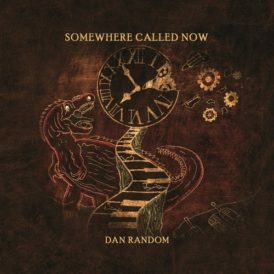 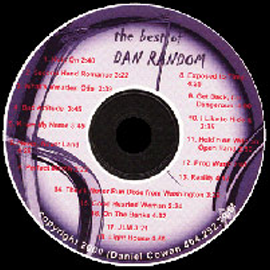 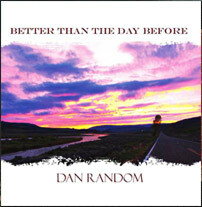 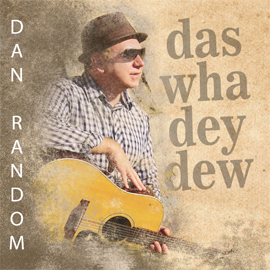 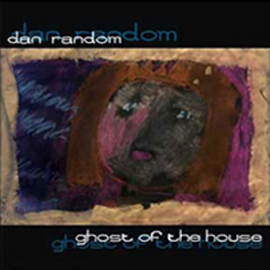 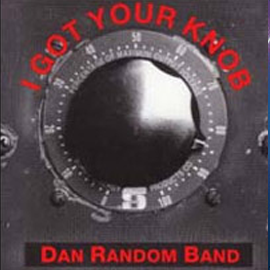 “Somewhere Called Now” is Dan Random’s 9th CD and arguably his best yet. 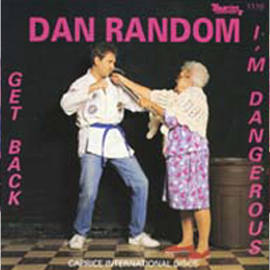 It is also a soundtrack for a new Sci-Fi book with the same title. 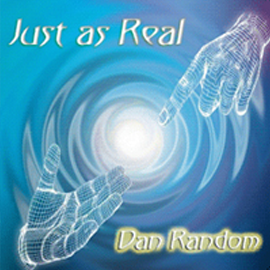 It is well done with superb production and performances, allowing the songs to both entertain and make the characters come alive in the book.